In Japan, domestic production of honey is as low as 6 to 8 percent, due to the industry’s labor-intensive production process. 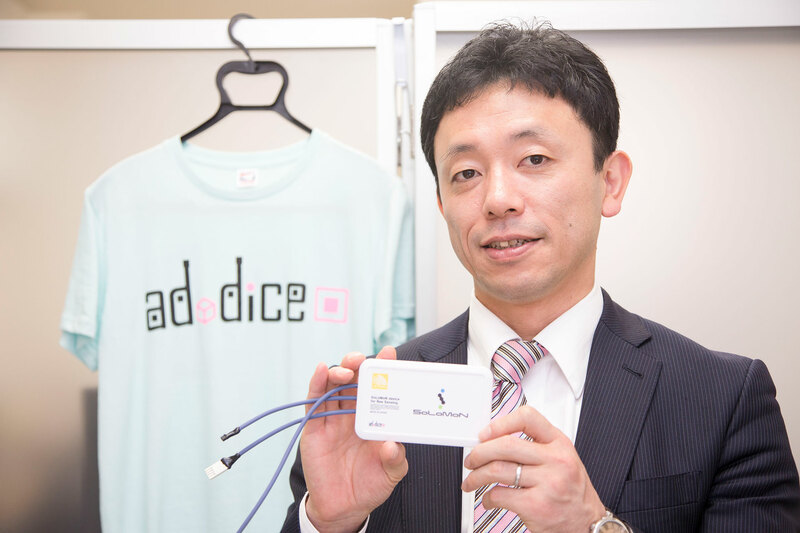 Omise Japan’s very first customer, ad-dice , is therefore challenging to change this norm with their hybrid solution of IoT and AI technologies. 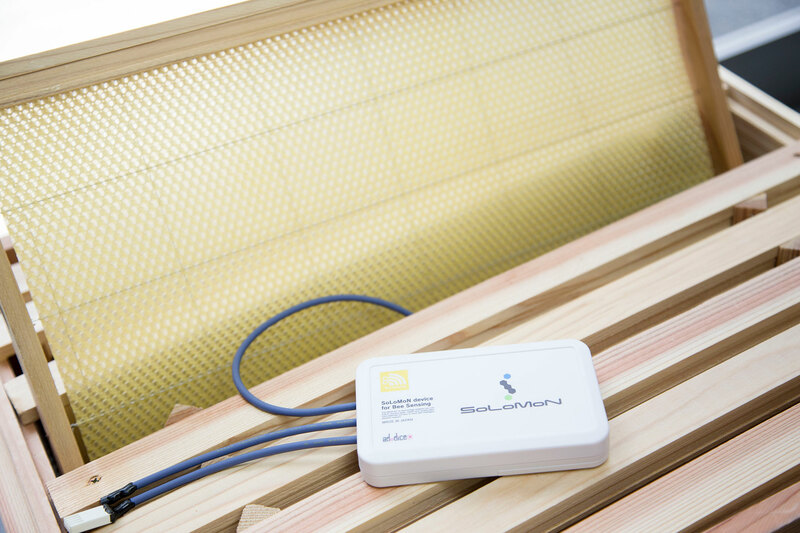 BeeSensing is a multifunctional mobile application, which enables beekeepers to remotely monitor temperature inside a parent box. With live data accumulated for 24 hours, beekeeping turns into data-driven work, which helps maximize a beekeeper’s knowledge and productivity. More importantly, BeeSensing changes the way beekeepers communicate with their consumers. Nowadays, consumers are increasingly paying attention to transparency in food production. The BeeSensing app thus equips beekeepers with a handy blog tool so as to instantly publish what’s happening in their apiaries and how healthy their bees are to produce genuine honey. Mr. Ito, CEO of ad-dice explains, “Amongst the many payment gateways available in Japan today, Omise is the easiest to integrate and is the most affordable provider which allows us to enable credit card payments to our monthly subscription service. When I started the business, I was reluctant to pay for setup costs and all the other fixed fees which usually come as part of working with payment gateway. But with Omise, I didn’t have to worry about that. There’re no hidden costs.” He also adds, “I am also excited to try Omise’s new features, such as Links, as my company will eventually diversify payment options”. Since BeeSensing launched last spring, some apiaries have grown about three times bigger than before. In response to increasing attention from Europe, North America, and Oceania, the app may be coming to your market anytime soon!